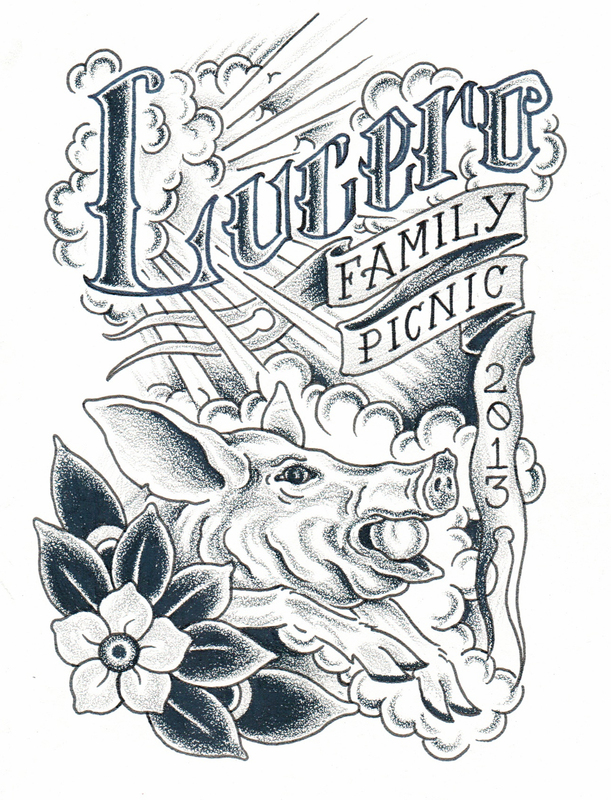 Lucero’s 2013 family picnic didn’t go as planned. The much anticipated Tennessee white vinyl pressing was sadly not ready in time for the show and would have to be pre-ordered and shipped out later. It was limited to 500 copies and was to work as a centerpiece of show as the band would perform the album in its entirety live on stage. The stage turned out to be a shape-shifting thing during the show even. The hot temperatures would be aided by pouring rain. This is good for the Arkansas crops; bad for any band playing an outdoor venue on that day. The rain would delay the show at the Riverfest Amphitheatre. The show would be moved temporarily to a shelter where it was difficult to hear anything then later to a bar where the band would scramble to corral the die-hard crowd indoors and it was a struggle to get the whole band in one place. Later the skies would somewhat clear up and the band would finally take to the big stage. It was a scattered and hectic night but the band busted through a long, long list of songs and made their ferocious fanbase happy. This entry was posted in Concert Review and tagged 8/10/13, AR, Arkansas, August 10, Ben Nichols, concert review, Little Rock, Lucero, Lucero Family Picnic, Riverfest Amphitheatre, setlist, song list, songs, Tennessee, white vinyl. Bookmark the permalink. Thanks for that, Okay i have this class and for this assignment i had to go to a concert review their performance. and it was symphonic band and i had no idea what they were doing or what to rate them on. But what i know is i have to write a one paragraph review and i have no clue what to write about. La gazz ladra by gioacchino rossini. Tough one, that’s over my head. Performances involve much more than just music; environment always has a lot to do with shows and so does the audience’s reaction. Reviews should include some of those things as well.